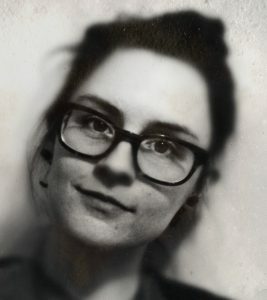 Huge congratulations to Jane Healey who has secured a significant publishing deal for her debut novel The Animals at Lockwood Manor through her agent, Hayley Steed, at the Madeline Milburn Literary Agency. Major Pan Macmillan imprint, Mantle, bought Jane’s gothic romance in a heated seven-way auction. US rights have been bought by Helen Atsma at Houghton Mifflin Harcourt for a six-figure sum, and they will publish simultaneously with the UK. Jane joins a renowned and respected list at HMH which includes eight Nobel Prize winners and 47 Pulitzer Prize winners, and authors such as Margaret Atwood, J.R. Tolkien and Virginia Woolf. The Animals at Lockwood Manor will be published in 2020. 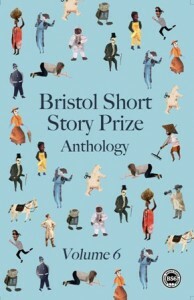 Jane’s brilliant short story, Pool Boy, was shortlisted for the 2013 Bristol Short Story Prize and is published in our 6th anthology, published by Tangent Books.